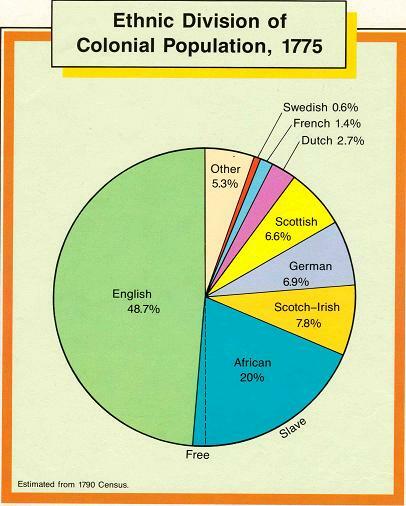 By 1733 the English had established 13 colonies along the east coast of America. Compare and contrast the geography of the New England, Middle, and Southern Colonies. Summarize the impact of religion on the founding of the New England colonies. Explain how events in England affected the founding of the Middle and Southern Colonies. Outline similarities and differences of the settlers in each region. 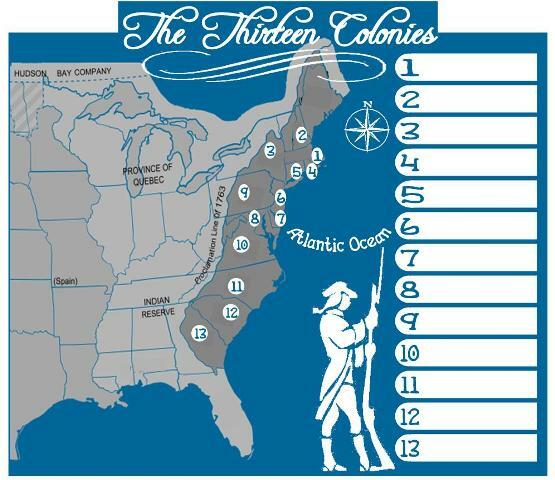 Study the reasons for Founding the 13 Colonies. This video explains life on a colonial tobacco farm and the tobacco economy. Interactive map of the Triangular Trade routes. This is an excellent source of information. This next map explains the slave trade from the British point of view. It is interactive and contains four short reading passages.